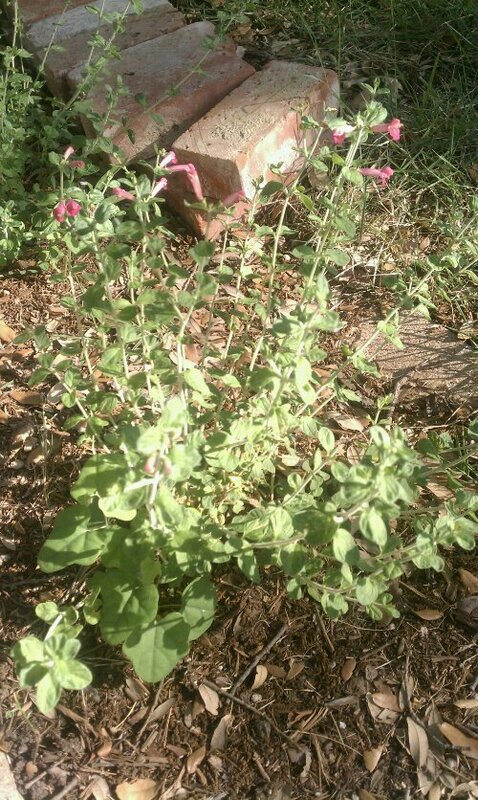 I posted earlier about our hopes that the skullcap we planted last year along the walkway would bloom this year. And look what I discovered coming home from work one day last week! Now I’ve just got to find the time to get into the beds along the walkway and around the live oak tree and weed. It’s getting kind of crazy in there. This entry was posted on Saturday, May 5th, 2012 at 2:18 pmand is filed under . You can follow any responses to this entry through the RSS 2.0 feed. You can leave a response, or trackback from your own site.